All our Cleaners at the Grey Army are committed to providing quality practices to ensure your house is left clean and fresh by people you can trust to do the right thing by your home and household items. 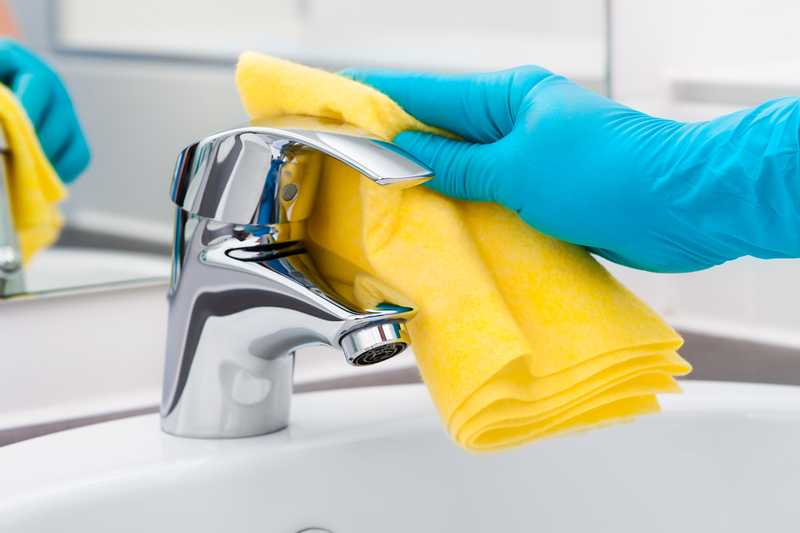 No harsh chemicals are used and we can accommodate you with specific requirements and only use certain cleaning products should you require it. If you’re looking for a reliable Cleaning service that can look after all your household cleaning needs, don’t hesitate to request a free quote today! Our Cleaners are ready to assist you with your enquiry.